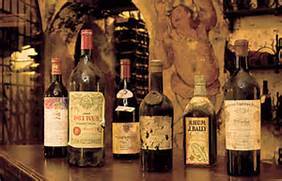 Mondiale was created to promote the enjoyment, knowledge & understanding of fine wines & crafted beverages. The framework provides for both professional & amateur participation. Mondiale also encourages & supports young professionals stiving to become the best sommeliers of the future. 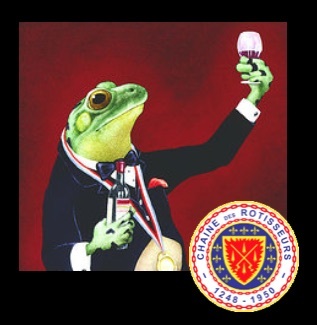 Young Sommelier Competitions are held annually at the regional, national, & international level. There are over 2000 Mondiale members in the United States. Only Chaine members in good standing may join Mondiale. And only Mondiale members may attend Miami Chaine's Mondiale VIP Exclusive events. If you have a joie de vivre, love wine & spirits... join us!